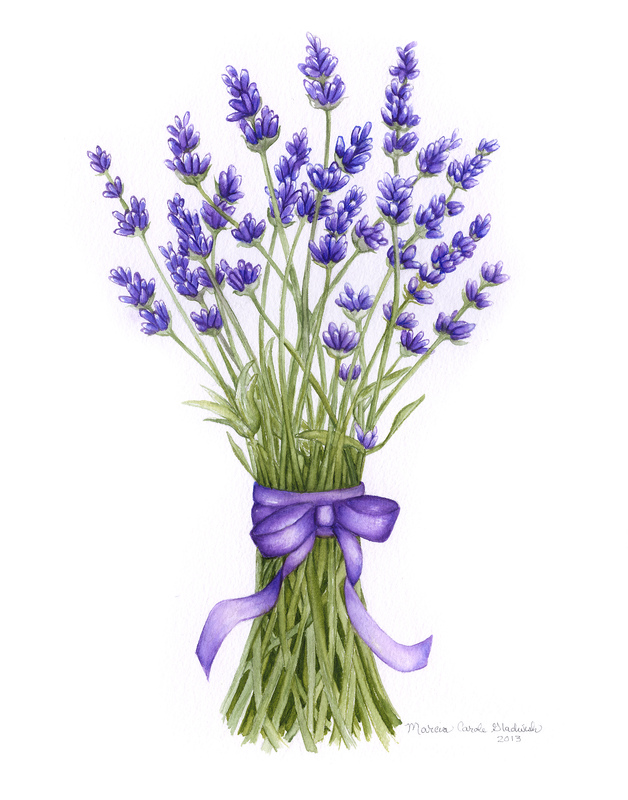 Original watercolor used for making my cards. 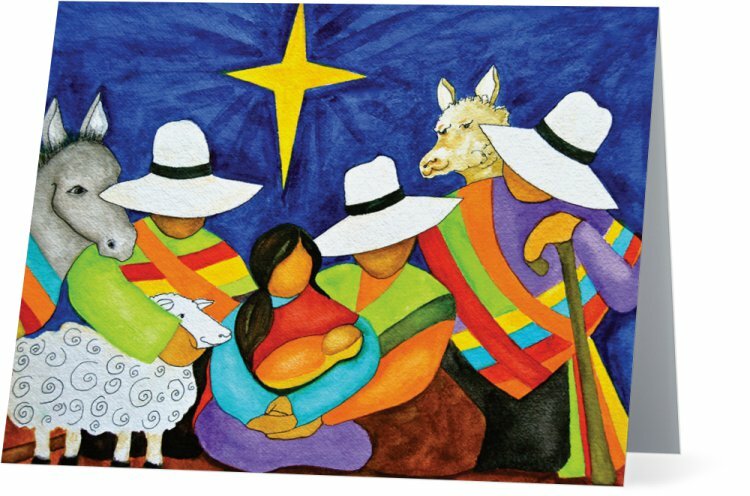 My art cards will be for sale on Sunday night after “The Passion of Christ” concert at Village 7 Presbyterian Church. 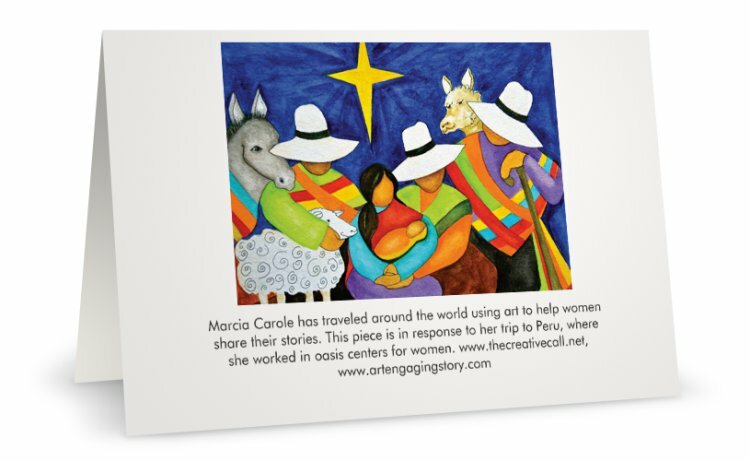 Why not grab some beauty and support two international outreaches I hope to be a part of this summer. 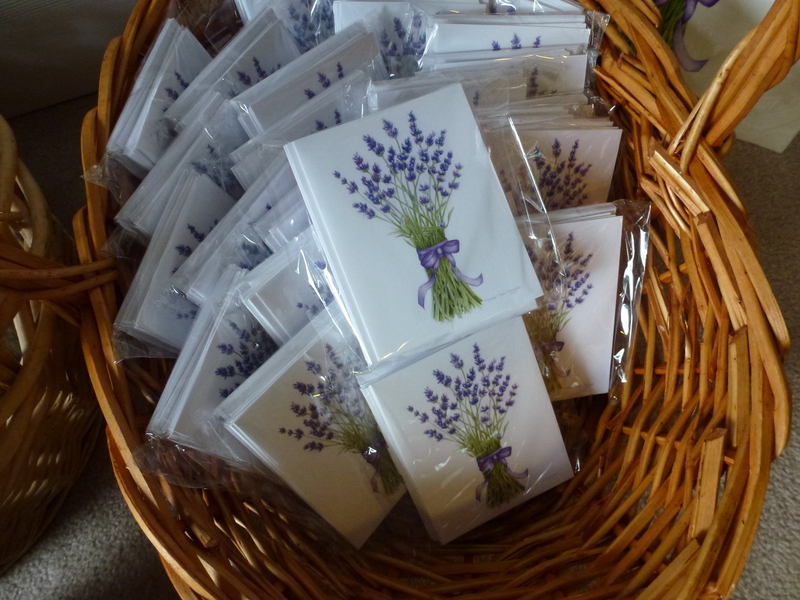 A basket of beauty to help raise funds for upcoming art outreaches. 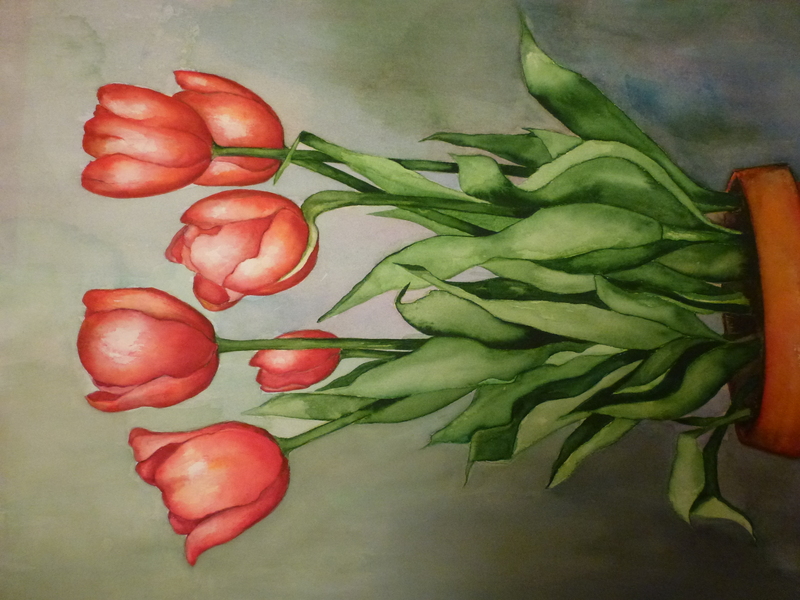 My original watercolor of bright, deep pink tulips. 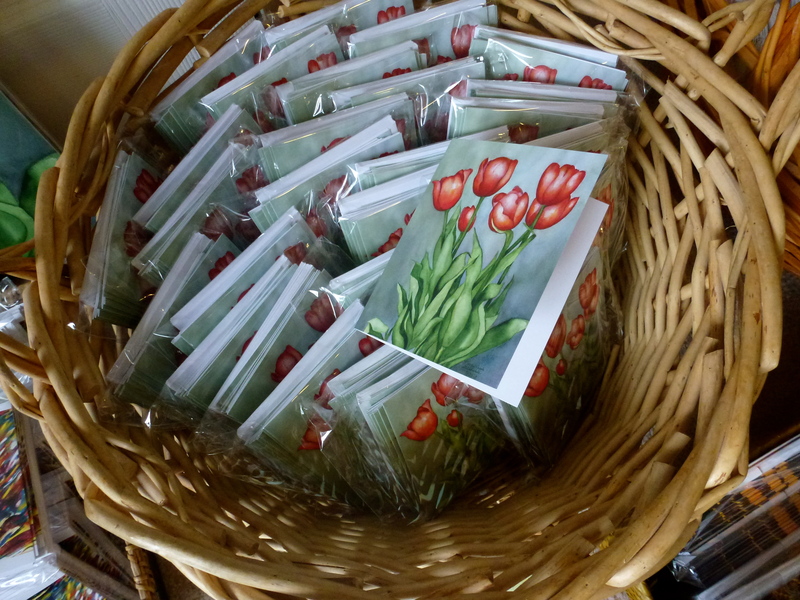 Bright, cheery cards made from my original watercolor of the tulips. 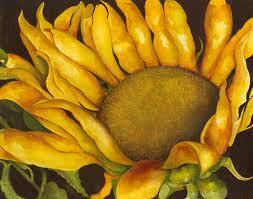 One of my first sunflower watercolors painted in the Seattle area. 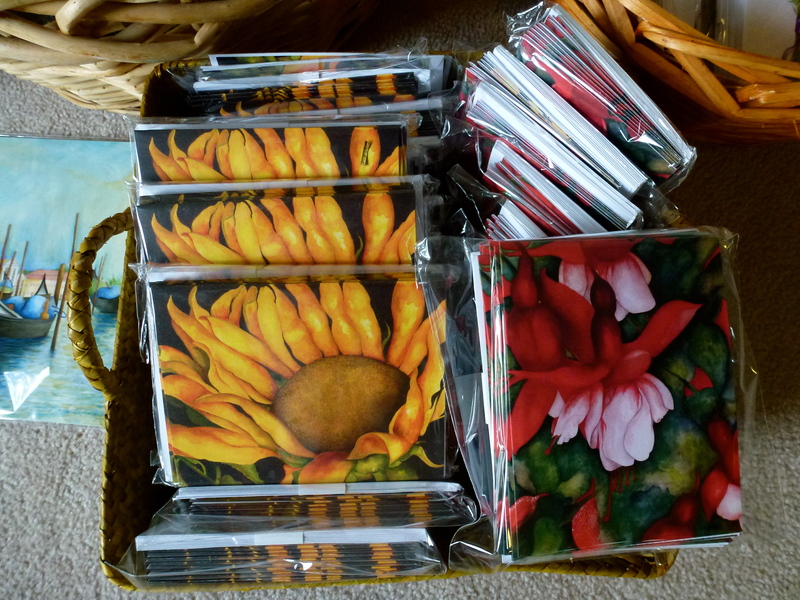 Art cards of the sunflowers as well as some hanging fuchsia.